There is a good reason we are the market leader in the field of transport from the Netherlands to France and vice versa. It is because we take our role seriously and always strive to give the right example. 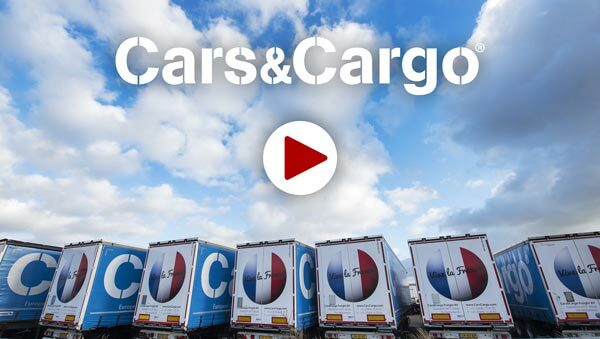 Read more about the values of Cars&Cargo. Transport routes, LTL, FTL to and from France - Netherlands and vice versa. Sustainability. A term that belongs to transport? We believe in communicating with our customers in an informal way. No fuss, just working hard together. We truly only use fair prices. We are not afraid to say ‘no’ and do so on a daily basis! If we come to an agreement with you, we will do everything in our power to honour that agreement. And we expect the same from our customers. We are awake before the world is awake! And we are already aware of everything and have everything planned in detail for our Dutch and French customers! We specialise in transport and repatriation of passenger cars, commercial vehicles, motorhomes and caravans throughout Europe. We are available for all questions regarding your transport during office hours. Feel free to ask us your question via e-mail, we strive to answer it within 24 hours. View the contact page for route information, forms and more.